More than a month after confirming its investigation into new reports of rampant timber trafficking between Cambodia and Vietnam, the Environment Ministry remains tight-lipped about what—if any—progress it is making, but says the U.K. NGO that exposed the scale of the problem is itself being scrutinized. The latest timber import figures from Vietnam, meanwhile, suggest the smuggling has died down considerably but is still worth millions of dollars. 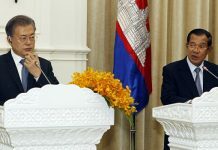 Reacting to the recent report by the Environmental Investigation Agency (EIA) revealing industrial-scale illegal logging in Ratanakkiri province by Vietnamese companies that was allegedly facilitated by local corruption, Environment Minister Say Sam Al said on May 14 that he was investigating the claims. This week, the minister said the investigation was ongoing but declined to answer any other questions. However, he added that the investigation included a close look at EIA’s credentials and backers, questioning its integrity. Mr. Sam Al declined to say whether he had any specific reasons to doubt EIA’s motives. “We never heard of EIA before. So when you’re dealing with a new group, you have to check on them, too,” he said. On its website, EIA says it gets 20 percent of its funding from public donations and the rest from a combination of trusts, foundations and government bodies. It identifies its mission as investigating forest crimes around the world and advocating for meaningful change and policy reform. The government has made a habit of accusing NGOs critical of its actions and policies of taking their marching orders from unspecified “foreigners” intent on undermining the ruling CPP. 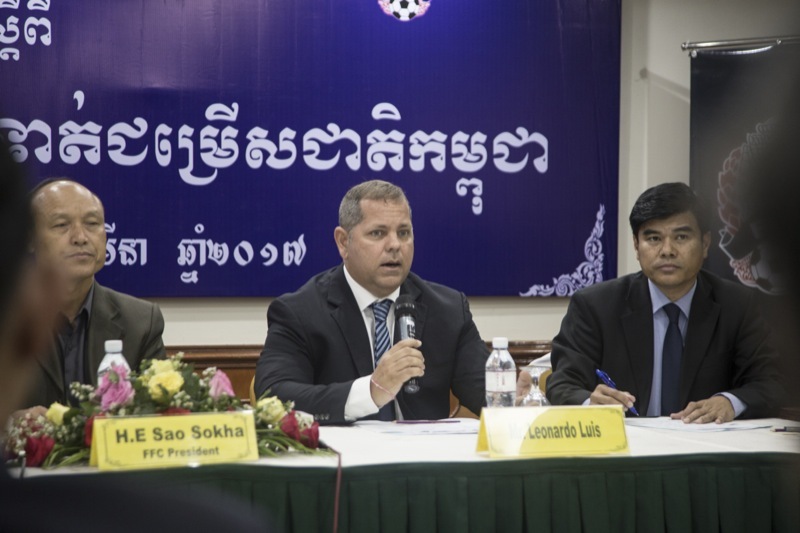 Days before the June 4 commune elections, Interior Ministry spokesman Khieu Sopheak said some local NGOs with foreign donors were under investigation for aiding the opposition, but admitted afterward that he had made the remarks to frighten them. 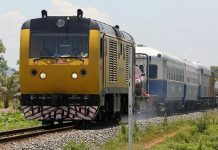 When the U.K. NGO Global Witness released its own reports in past years of rampant illegal logging in Cambodia fueled by local corruption, the government reacted by confiscating copies, censuring the group and deporting its staff. None of the officials or wealthy businessmen exposed in the reports has ever been prosecuted. EIA senior forest campaigner Jago Wadley declined to comment on the environment minister’s latest remarks, but said he was not aware of any efforts by the Cambodian government to contact the NGO about its report. However, he said EIA did meet this week with Vietnamese officials who are negotiating a clean-timber-trade deal with the E.U. The officials told the NGO that its own government’s investigation into cross-border timber smuggling was underway. “However, the nature, scope and actuality of the investigation has not been confirmed nor publicly communicated to date,” Mr. Wadley said. Last month, the E.U. 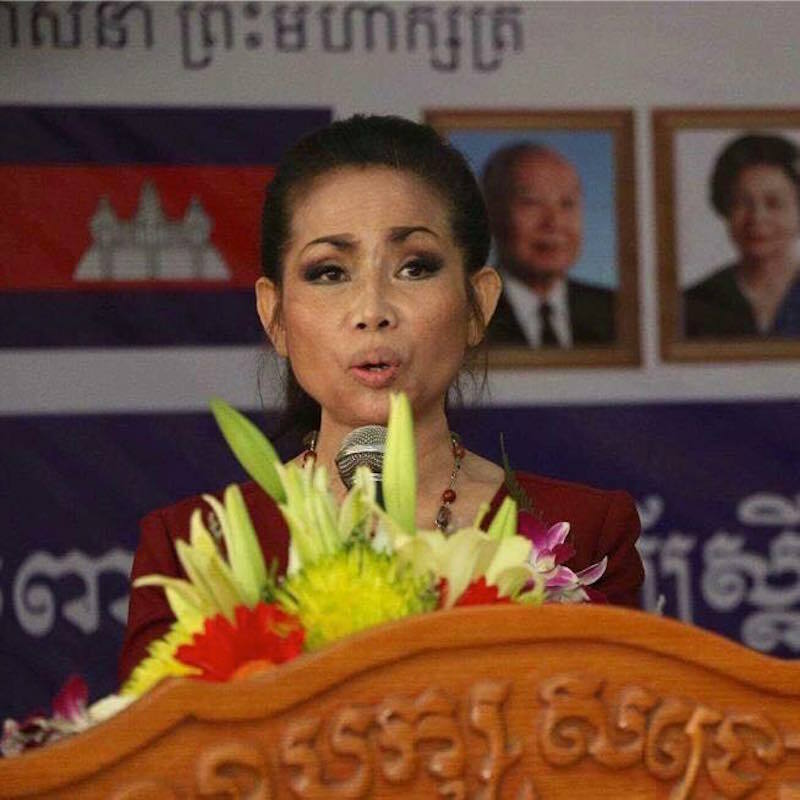 said it too had been told by Vietnamese officials that an investigation was underway. 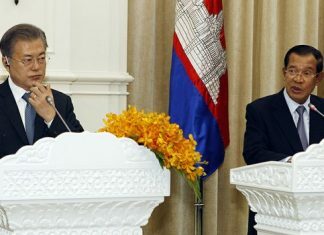 EIA, which sent teams of undercover investigators to Cambodia and Vietnam during the past dry season, says it found evidence of Vietnamese companies paying millions of dollars in bribes to local officials to log Ratanakkiri’s protected areas and smuggled an estimated 300,000 cubic meters of timber across the border over the course of a few months. Ignoring Cambodia’s January 2016 ban on timber exports to Vietnam, the Vietnamese duly recorded the contraband and laundered it into their timber market. 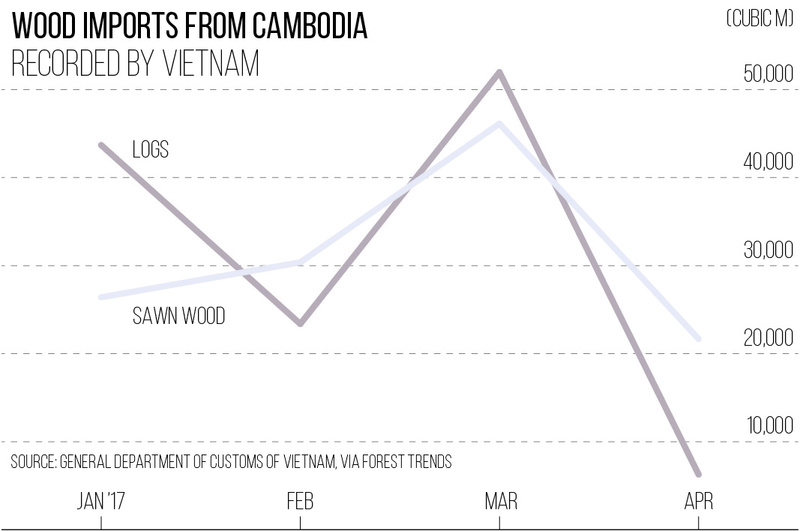 The latest Vietnamese customs data obtained by the U.S. NGO Forest Trends show timber imports from Cambodia dropping away between March and April, the latest month for which figures are available. The data shows sawn wood imports falling from 46,000 cubic meters to 22,000 cubic meters and log imports falling even more dramatically from 52,000 cubic meters to 6,000 cubic meters. But the April imports were still worth a combined $15.5 million. The EIA’s Mr. Wadley said that without knowing which customs gates were used for the latest imports, it was hard to know if the drop occurred because the Vietnamese companies had already filled most of the 300,000 cubic meter quota the government had allowed them.